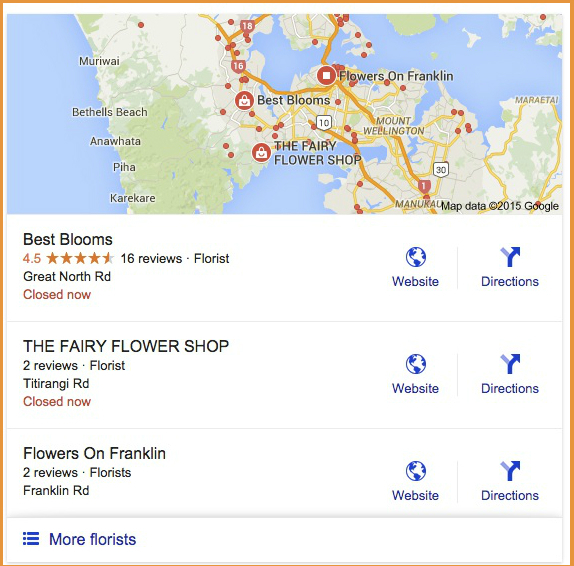 Google Places For Business was created to help make local search results more relevant, and enable businesses to create Google business directory listings. The big advantage to this system within Google is that your business can be shown on Page 1 of Google’s Search Results for a particular keyword, town, city or zip or postcode. 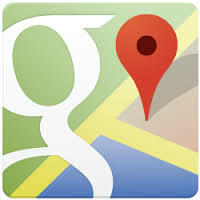 The sites that are listed in the Local Business Centre will appear at the top of search results next to a map.